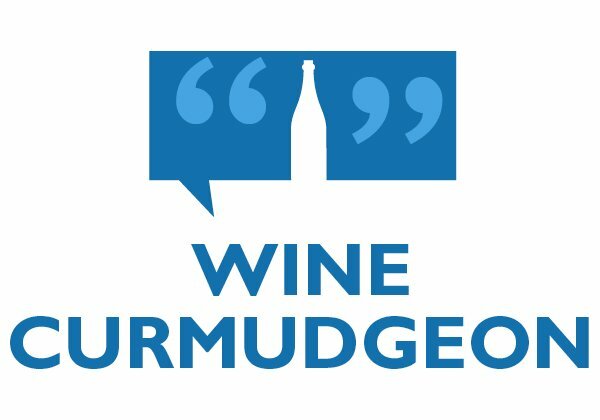 10 years writing about cheap wine on the Internet: Haven’t we gotten rid of you yet? 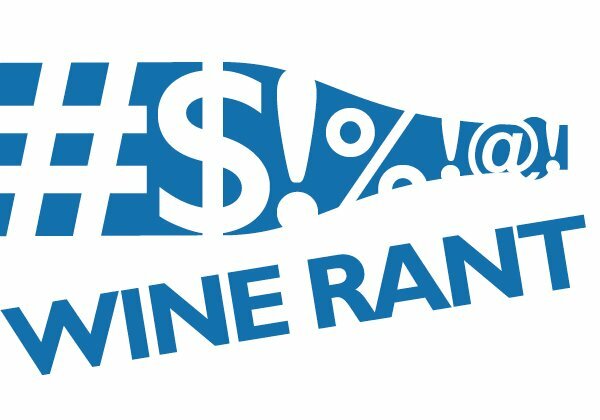 Wine is once again about scores, overpriced wine that doesn’t deliver value, and winespeak – and haven’t we gotten rid of you yet? 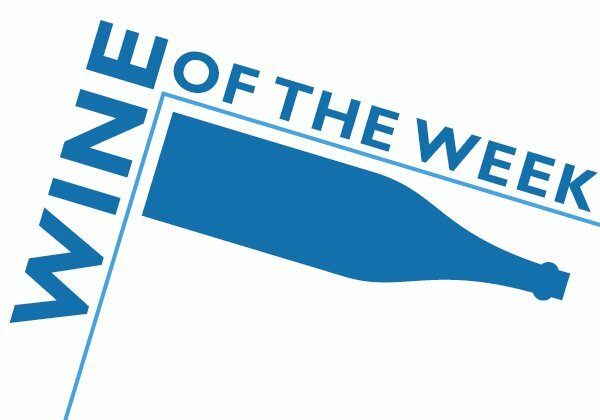 This week marks the blog’s 10th anniversary – I’ve been writing about cheap wine, the wine business, and all that entails since November 2007. That I’m still here is amazing, given this is a one-man operation among the behemoths that control the post-modern cyber-ether. But it’s even more amazing because I’m telling a story that the wine business prefers wine drinkers not know. 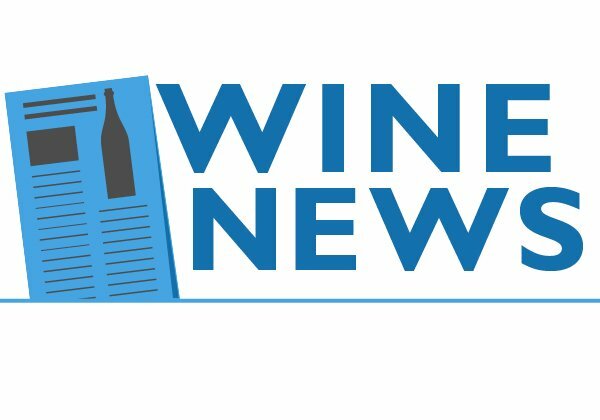 That has been the constant over the past decade – it is once again business as usual, and the wine business’ message has remained consistently infuriating: We know best, drink what you’re told, and anyone who says differently isn’t important enough to bother with. In other words, it’s still about scores, overpriced wine that doesn’t deliver value, and winespeak. And haven’t we gotten rid of you yet? Two incidents illustrate this best: The first happened around the time I started the blog. 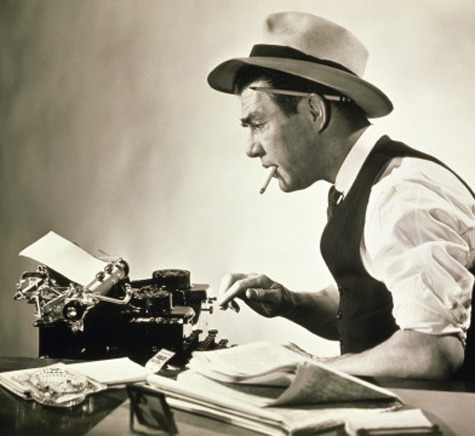 A well-known and respected editor at a wine business magazine told me I wasn’t good enough to write for him, that my writing wasn’t complicated enough. The second, over the last 18 months or so, hasn’t been quite as obvious, but is just as meaningful. I’m rarely invited to attend trade tastings (held by distributors or producers so retailers, restaurateurs and media can sample their wines) or to judge wine competitions anymore. My perspective – that wine criticism should help consumers buy wine, not confuse them – isn’t appreciated these days. In other words, only team players need apply. And haven’t we gotten rid of you yet? I don’t write this to elicit pity; I’m smart enough and talented enough to do something else. Which I have. But I love wine, and I want to help others learn to love it. And that’s why someone needs to point out just how little the wine business – save for the best independent retailers and a dwindling number of producers, distributors, and importers – cares about the wine drinker. I know how difficult that has become, how fewer and fewer wines are made with passion and are made just because. For all too many wines are made just because. They aren’t about value or quality or a fair price. They’re there to fill space on a shelf. Go to the supermarket Great Wall of Wine, and try to find a wine that offers more than it costs. Or that tastes of where it’s from. Or that is something other than its cute label. Or that isn’t just a bunch of fruit that has been chemically altered to be as inoffensive as possible. You’re just as likely to find a naked dancing girl. In other words, as a friend said after we slogged our way through yet more junk: “You’re right. I can’t believe how bad this wine is.” And haven’t we gotten rid of you yet? The other thing that’s important? This is more than just bellyaching about the lack of quality $10 wine. It’s about the future of wine in the U.S., something that the wine business takes for granted and that scares the hell out of me. 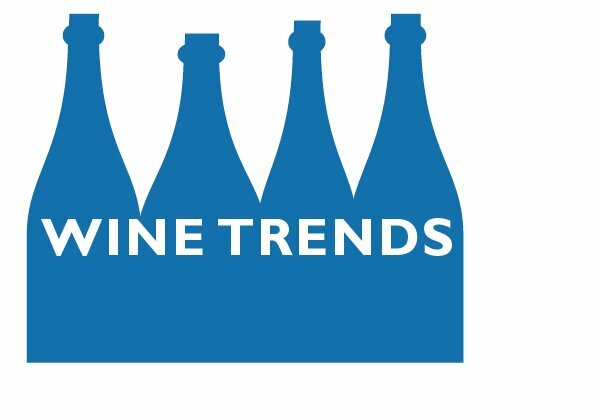 Wine is facing more competition than ever before – from legal weed as well as craft beer and spirits, and it must appeal to the two younger generations who didn’t grow up thinking, as the Baby Boomers did, that wine was cool. To them, and I see this with my culinary students, it’s pretentious and overpriced and snotty. And why do they feel that way? Because that’s the way the wine business sells wine, because that’s the way it has done for decades. It’s easier and it’s profitable – so why change? And if, as the economist Mike Veseth has predicted, this means wine becomes something like opera, popular only among an elite, who cares? In other words, where is the quality cheap wine going to come from to save the wine business again if the worst happens? There won’t be any, thanks to an industry dominated by scores, overpriced wine that doesn’t deliver value, and winespeak. And only then will they be able to get rid of me. • The end of the wine business as we know it? I now have an image of Peter Gelb running Kermit Lynch: truly horrifying. A Peter Gelb reference.. you are ready for the brave new world of wine. Congratulations on hitting 10 years. We apparently started about the same time. I began 10 years ago in October – every other week in more than 20 newspaper mostly in Indiana. I also write about value wine. I got a lot of invites when I was writing for Palate Press but fewer now. That’s okay but totally understand where you’re coming from on this. Keep up the good work. Congratulations on your 10th anniversary. There are far too few sites championing value for money at the price points where the majority of buyers are operating. Your work has not gone unappreciated (except by the industry, of course! ).